Oct. 4, 2016 – San Diego, CA — A judge in Alameda County Superior Court recommended consolidating nearly 50 Essure lawsuits currently pending in California state courts in an order issued Friday, Sept. 30. Judge Winifred Y. Smith granted a petition to bring pretrial proceedings for the state’s Essure lawsuits against pharmaceutical giant Bayer under one roof. The state court judge, who is overseeing roughly half of all Essure lawsuits filed in California, said the cases met the standards required by California law to consolidate such actions. These include sharing common questions of law or fact, providing convenience to both parties and allowing for efficient use of court resources. Consolidating the state’s Essure cases would also discourage duplicative or inconsistent rulings, which can occur when several judges are presiding over similar cases in different courtrooms. Currently, there are about 48 separate actions involving hundreds of plaintiffs pending in five different counties in California, including Alameda, Santa Clara, Sacramento, Los Angeles and San Bernardino. The lawsuits all center on claims that Bayer’s permanent birth control device Essure caused serious health problems, including prolonged and heavy menstrual bleeding, migration and perforation of the device, and unintended pregnancies. The cases have been moving forward in courts across the country despite the federal preemption Essure was granted upon its approval by the FDA in 2002. 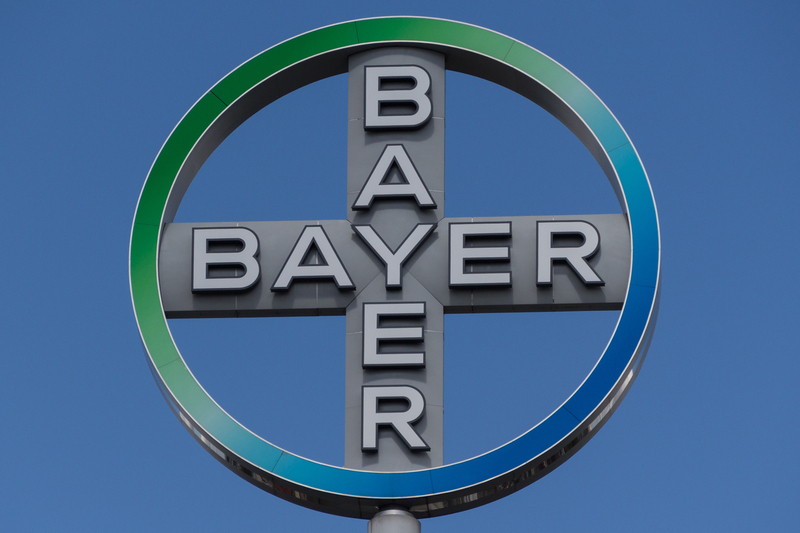 This past August, Judge Smith ruled that certain claims made by more than a dozen plaintiffs against Bayer were not pre-empted under federal law. 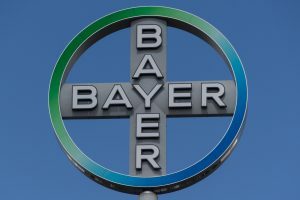 Those claims included Bayer’s alleged failure to adequately warn the FDA and the public about Essure’s potential side effects, and claims that Bayer breached the Essure warranty and misrepresented the device’s safety and efficacy through ads and promotional materials not approved by the FDA. Federal judges in Pennsylvania and Idaho have allowed similar claims to survive preemption, as well. Now, some of these California cases must survive arguments made by defendants Bayer and its subsidiaries that out-of-state residents cannot bring claims against a non-California company, as Bayer is headquarted in Whippany, New Jersey. A recent ruling by the California Supreme Court could prove favorable to plaintiffs, however. Last month, California justices ruled that claims made by out-of-state residents against Bristol-Myers Squibb and its blood thinning drug Plavix could be heard in California state court. The justices’ decision opened the door for out-of-state residents to file lawsuits in California against companies who have significant dealings in the state, even if those companies are headquarted elsewhere. Since many of the Essure cases currently filed in California involve plaintiffs from out of state, and the mass tort program could attract even more, it will put the state Supreme Court’s ruling to the test. Attorneys have also argued that because Essure was created by San Francisco startup Conceptus Inc., out-of-state residents should be able to file claims in California. Conceptus was purchased by Bayer in 2013, and its name was changed to Bayer Essure Inc. It moved its operations out of state just last year in May 2015. The decision to coordinate now goes before the Chair of the Judicial Council, who will appoint a trial judge to preside over the cases. Judge Smith recommended the coordinated proceedings take place in the Superior Court of the State of California in Alameda County, but it is ultimately up to the chief justice to decide.